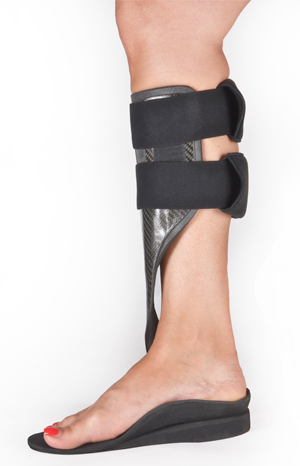 Eliminate the need for a walking boot with an alternative that patients prefer! The Richie AeroSpring Bracing System® offers new options for podiatrists who commonly prescribe walking boots for challenging musculoskeletal conditions of the lower extremity. It’s simply better!